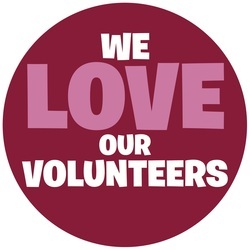 able to operate efficiently without our tremendous group of dedicated volunteers. We are always looking for a few extra hands to assist with jobs such as shelving books, decorating, processing new materials and checking books in and out. If you can spare a few hours a month, please contact our volunteer coordinator, Ashlee Jaeggi. She will work with you to schedule a date and time that is convenient. Thank you!